With 40 years in the business, Dr. Manny H. Greitzer is the most experienced eye doctor around town. Optical Options has been serving the Greenwich community for 27 years now, which means you’re in good hands. Optical Options offers appointments for any need, whether your eyesight has been a little blurry or you just want to come in for a yearly checkup. Dr. Greitzer himself administers each eye exam. At Optical Options, you’re treated like a VIP. Dr. Greitzer and his expert staff want nothing more than to be there for you. That’s why they’re open Monday, Tuesday, Thursday and Friday from 9:30 a.m. to 6:00 p.m. and on Saturday from 10:00 a.m. to 5:00 p.m. Their variety of hours offers you many options regardless of your schedule. In addition to appointments, Optical Options also accepts walk-ins for those last-minute emergencies. Contact lens fittings are also offered. Dr. Greitzer will work with you to find the perfect lenses for your situation. The type of lens best for you depends on your circumstances as well as the size and shape of your eye. Optical Options offers a wide variety of lenses, like disposable and overnight lenses, soft lenses, and color lenses. Trial lenses may be offered to help you decide what works best for you. A wide variety of eyewear is available for you to choose from. With different styles and brands, you’ll be sure to find something you like. Optical Options carries many different brands, including Ray Ban, Oakley, Chanel, Tori Burch, Ralph Lauren, Porsche, and more. Their inventory is constantly being updated so that you have the latest and greatest options available. Plus, your glasses will typically be ready for you in under an hour! If that’s not great service, then what is? Your eyesight is vital to your well-being. Let the best in the business take care of your eyes! 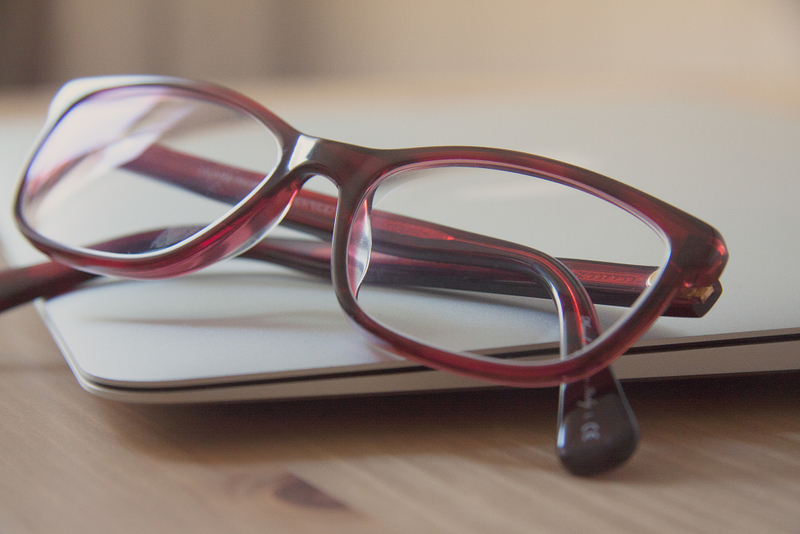 Contact Optical Options today for an appointment or more information.